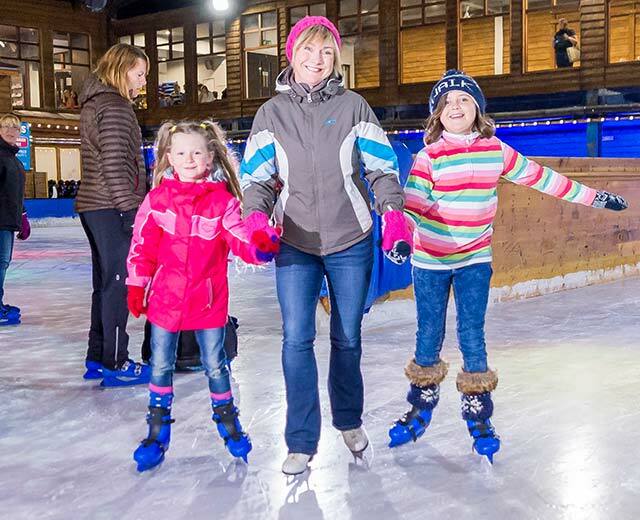 Enjoy a whole day of fun and adventure for you or the entire family this February half term, school holiday activities available Saturday 10th - Sunday 25th February. 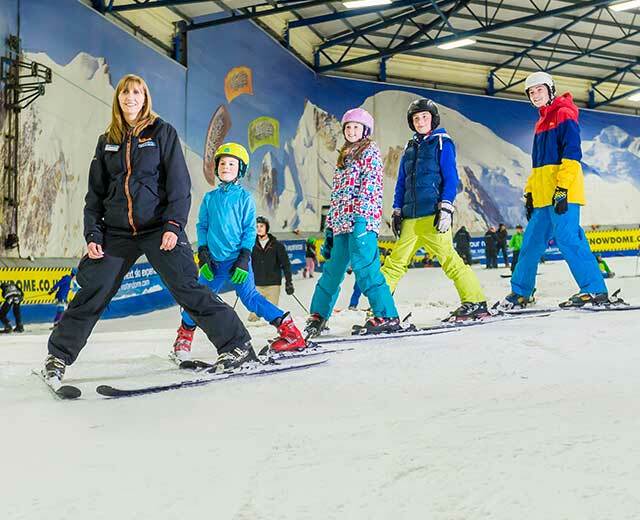 You can now also enjoy the brand new Climb day ticket. 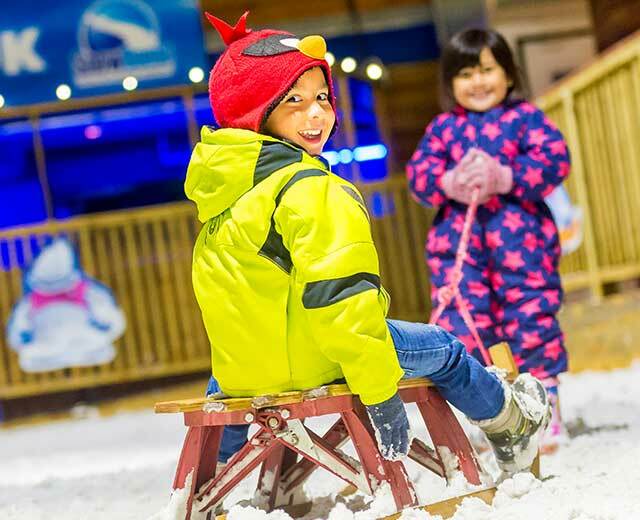 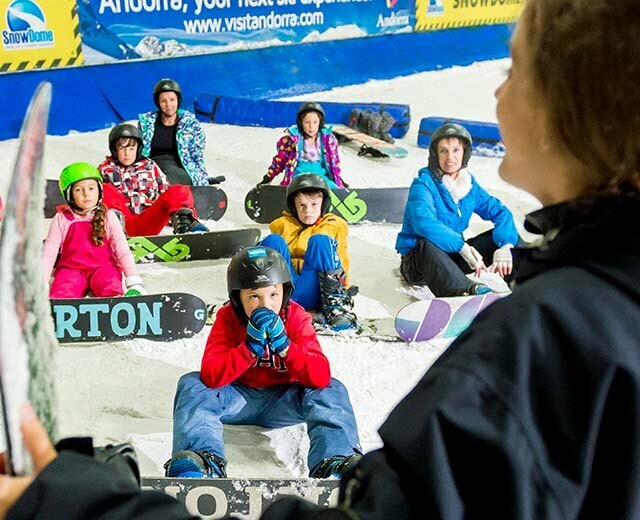 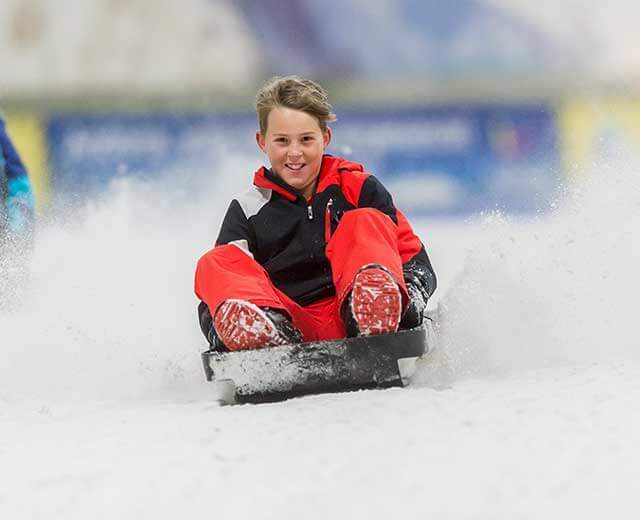 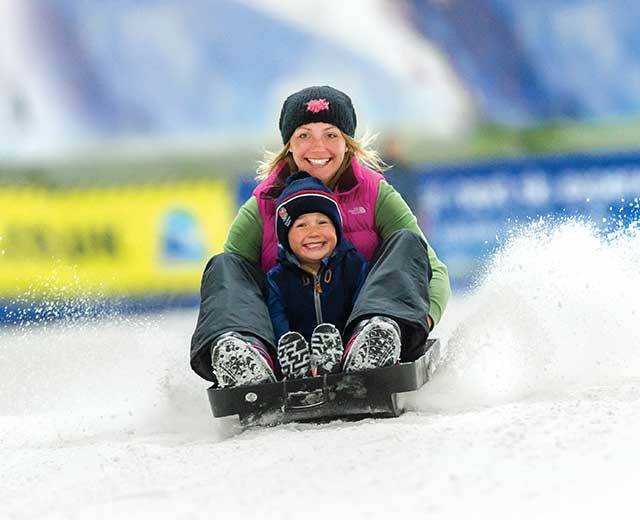 Take on the brand new SnowDome Climb, cool off with some ice skating and also some great fun in the flume & inflatable swimming sessions.